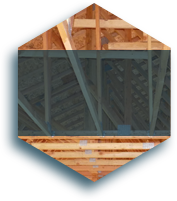 Our 3-in-1 inspection service includes a pre-purchase building inspection, pest and termite inspection and infrared thermal image scanning in one visit. This offer is the best for value for money and peace of mind. We do a survey of the building, inside and out, to check it thoroughly. 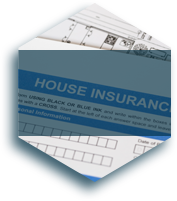 In our reports you will be informed of any issues or damages, allowing you to know the full status of your property. 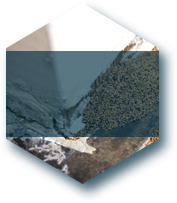 In our inspection we survey and check all the factors that contribute to a buildings structural integrity and safety. Using Infrared technology, we are able to easily detect issues and problems in a buildings structure, insulation issues, moisture leaks and problems, and electrical issues. We also include RCD and smoke alarm checks complimentary. 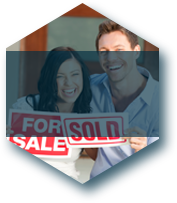 These three tests will allow you to know the full value and condition of you property, don’t leave it up to chance, and remember you have a Choice!